As many of you know I used to be a member here years back but I have made a return. 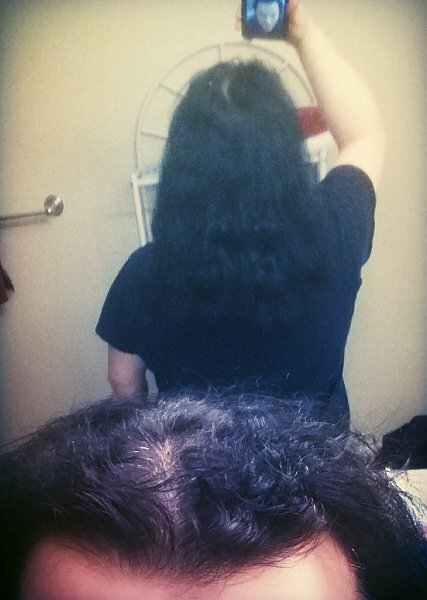 My hair used to be to my lower back but I cut it off due to damage and started over. I have missed you all very much.